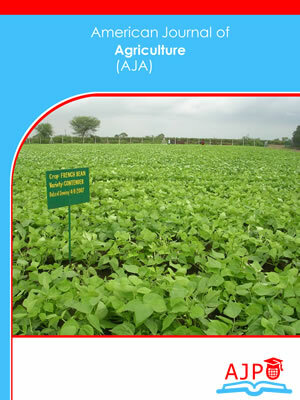 Ameican Journal of Agriculture is a peer reviewed journal published by AJPO. 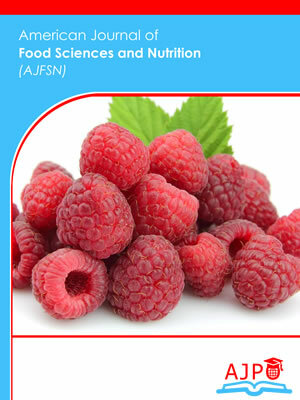 American Journal of Food Sciences and Nutrition is a peer reviewed journal published by AJPO. 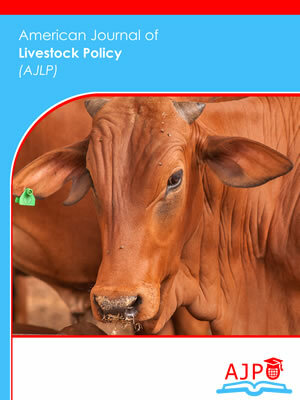 American Journal of Livestock Policy is a peer reviewed journal published by AJPO Journals. 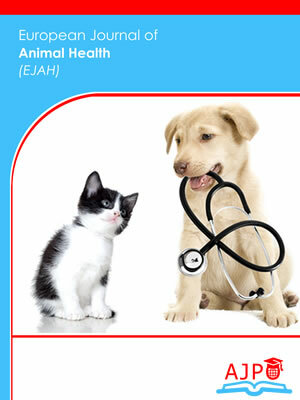 European Journal of Animal Health is a peer reviewed journal published by AJPO. 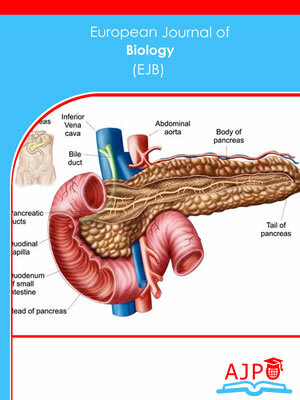 European Journal of Biology is a peer reviewed journal published by AJPO.